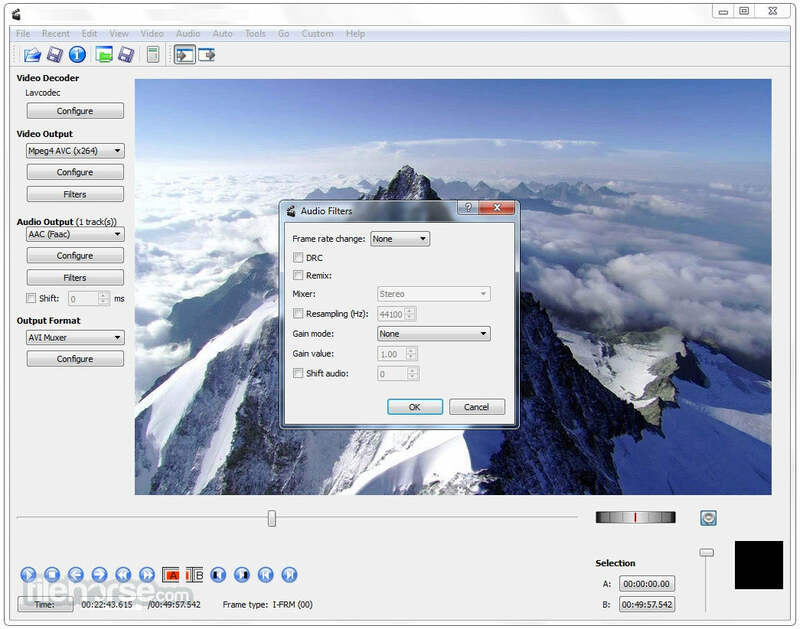 The video editor enables you to edit files and create videos of any complexity. You can apply video and audio effects to edited objects, transform them, apply filtration and image correction. All popular video and audio formats are supported (both reading and saving). Our Included Video Converter is a fast, powerful, feature-rich and easy-to-master multiformat video converter - Its main purpose is to edit and convert video files from one format into another. All popular video formats are supported, such as DVD, AVI, QuickTime Video (MOV, QT, MP4 and M4V), MPEG, WMV, FLV, Matroska Video (MKV), RealVideo (RM and RMVB), Mobile Video (3GP and 3G2), AMV, HD-video (H.264/AVC, AVCHD/MTS/M2TS, TOD/MOD and TS) and more. Any and all video and audio codecs are supported, including DivX, H.264/AVC, MP3 and AAC. 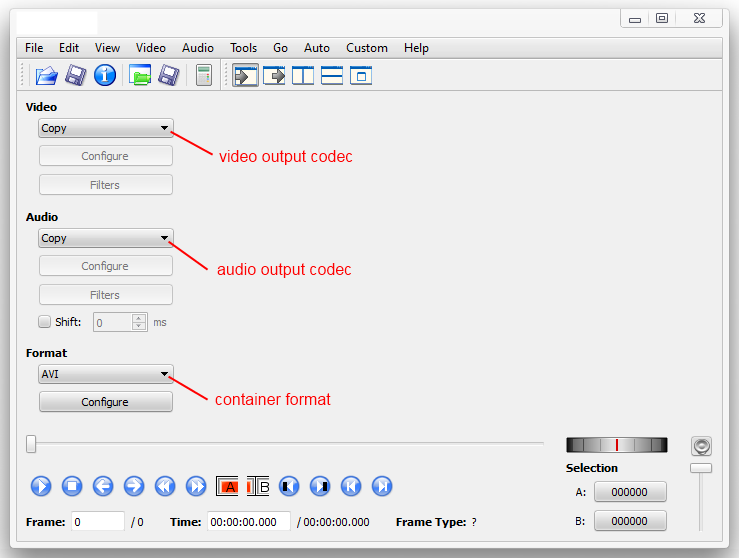 Video Editor supports all key video formats. Edit & save video files in AVI, VOB, MP4, DVD, WMV, 3GP, MOV, MKV, H.263/H.264 codecs, etc. See a full list of supported Video Formats Below! 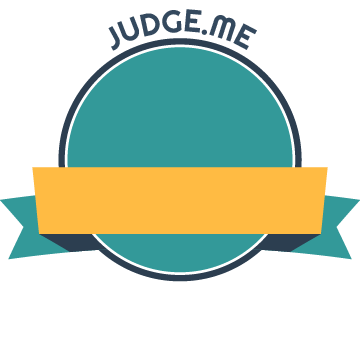 Trim, cut, split, merge, rotate and mix videos with Video Editor. Select between 300 innovative video effects and transitions. Insert menus, audio, text comments and subtitles. Stabilize video camera shaky recordings. Manage AVI HD, WMV HD, TOD, AVCHD, MOD, MTS/M2TS, etc. with Video Editor. Due to the integrated video cache technology, HD-video editing becomes faster. Open and edit your Blu-ray videos with Video Editor. Apply effects and add specially designed menus. Add audio, video and images to your videos. Save files in any key video format. Or burn videos on to Blu-ray discs.